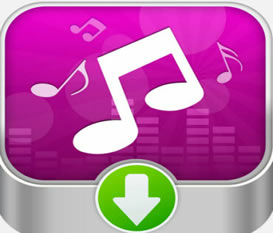 Download free music to iPhone and listen to MP3 music with high quality is no easy matter. iOS creators devote themselves to building a sound environment for users to enjoy and transfer music from iTunes to iPhone lest their operating system is attacked by anonymous virus. Does this mean you iPhone guys have to download music from iTunes to iPhone? Not really! Here I show you 3 effective ways to download any music or songs to iPhone (iOS 12 powered iPhone XS/XS Max/XR/X/8/8 Plus) with nary a dime cost. The world-renowned program used to be the No.1 fast music downloader for YouTube, which only supports you to free download music videos, legal songs from YouTube. But now, things have changed. The newly-updated program has a major improvement to download any music video from over 300 video music website, including YouTube, Facebook, Vevo, veoh, Dailymotion, Metacafe, YouKu, Yahoo, Tudou, etc. And this all-inclusive video converter can also perform as a solid music recorder to record music from Spotify, Grooveshark and Pandora, etc. with original audio quality. Of course, it's hard to guarantee the music you have downloaded is compatible with your iPhone, for the majority of online music video is formatted with MP4, FLV, AVI, MKV, 3GP, etc. So when it comes to free music incompatibility issue, you just resort to its advanced MacX Video Converter Pro for help as it can convert any music video to iPhone MP4, MOV, M4V, MP3, iPhone Ringtone format with 5X faster speed and 98% quality kept. Note: If you wanna extract music audio from video to MP3 with high qualtiy, say keep the MP3 audio with 128/256/320 kbps, then you can check the tutorial of converting YouTube to MP3 with high quality. Eager to get some free hip hop music to iPhone without iTunes involved? Yes! Without iTunes, you can still download music straight to iPhone (XS/XS Max/XR/X/8/7s/7/Plus) with all sorts of music types and no penny cost. All you need is to find out the best free music app for iPhone (iOS 12/11/10 included). Then which one can win the titles? Just read on please. The first must-mention music app for iPhone is named Freelegal, which provides a downright free yet legal way to download over 7 million MP3 songs to your iPhone iOS 11 device. With this content-rich music app, you are allowed to download any hot single to iPhone, like One Direction Steal My Girl, Taylor Swift Style, Meghan Trainor All About That Bass, Something in the Water, etc. One drawback needs attention: some users reflect that there are some unexpected crashes occurred sometime. 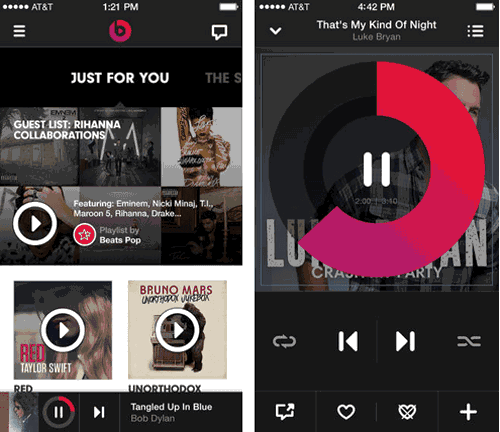 Another well-liked free iOS music app goes to Beats Music, also available for Android, which works well as an innovative music app to let you have unlimited, ad-free access to over 20 million songs from every genre. Listen anytime on demand or free download MP3 music straight to iPhone for offline listening. But its interface is a tad confusing and the music download speed & quality are less than satisfactory. Last but not least, you have the third option to download free music to iPhone 8/Plus/XS/XS Max/XR/7s/7/6s/SE/6/Plus - download music from iTunes. Don't forget that iTunes still offers you a zillion free songs for you to enjoy on iPhone offline. How to capture iTunes free music to iPhone? Dead easy! After finding the free music on iTunes, press the gray Free button. Creating an iTunes account is the prerequisites. No-cost items in the Free On iTunes section are usually available for around a week, so keep checking the page for updates. You can also follow the Free iTunes Downloads blog, which updates every time a new item appears. The above part focuses on the ways to capture free music to your iPhone without jailbreak, right now it's the turn for iPhone jailbroken users to know the most efficient way to download music free to iPhone XS/XS Max/XR/X/8/8 Plus/7s/7. Everyone has his own most effective way to get free music to iPhone. For me, I get my own comprehension and just wanna share with you, no matter you agree or disagree with me. 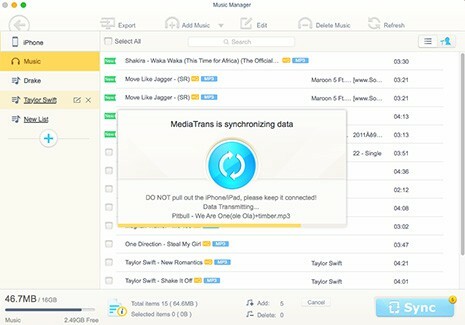 The most frequently used way is downloading free music to iPhone from Cydia free music app, e.g., EZ-Mp3 Player, MusicDog, dTunes, QQ Music, KuGou and alike, on which you are able to get free music on iPhone and create a playlist of your favorite songs so that you can play them whenever you want. For your reference: in addition to downloading music free to iPhone, you can also transfer music from Mac to iPhone. It is known to all that people often download many wonderful songs or background music when they are using computers. In fact, they can directly download these songs to iPhone XS/XS Max/XR/X/8/7s/7/6s/6 with the help of MacX MediaTrans. This full-featured iPhone music manager is able to transfer music from Mac (macOS Mojave) to iPhone or vice versa with world's No.1 fast speed and original quality reserved. 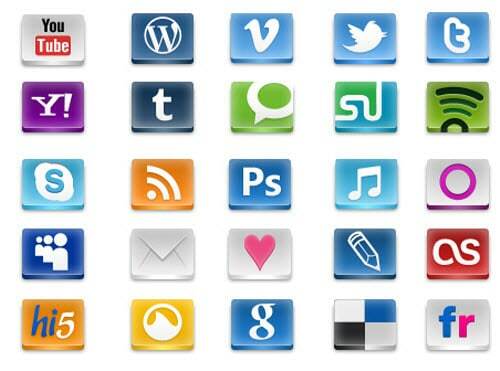 On top of music, it also enables you to add videos to iPhone or move photos from iPhone to Mac. 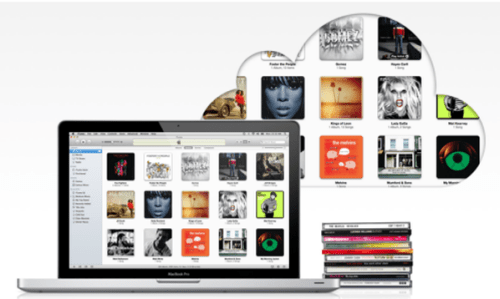 Now, follow the below steps to download music to iPhone from Mac. Download iPhone music transfer. Then launch and connect your iPhone to computer via USB cable and then click "Music" icon to enter the music interface. Hit "Add Music" button to import songs from Mac to iPhone XS/XS Max/XR/X/8/8+/7s/7/6s/6. When the music is imported to iPhone music library, press "Sync" button to sync music from Mac to iPhone iOS 12 device.